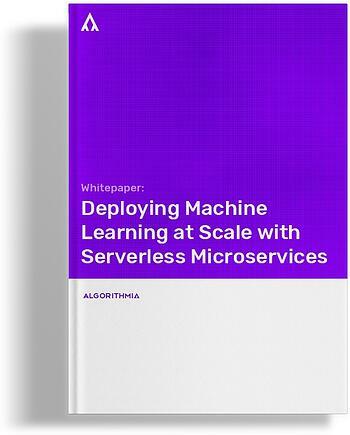 You'll learn about why deploying Machine Learning at scale is so difficult, and how some new software design and infrastructure paradigms can help. New architectures can help deploy ML models efficiently. Designing and deploying Machine Learning at scale is a major challenge, no matter the size of your team. If you want to see meaningful ROI on your Machine Learning investments and build a competitive advantage this year, you’ll first need to solve the last mile deployment problem.